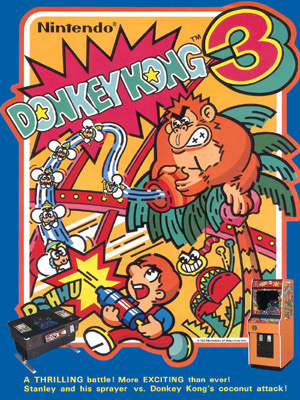 Sorry, no review of Donkey Kong 3 yet. 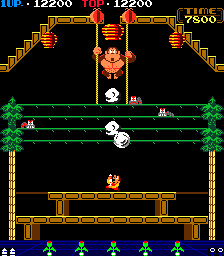 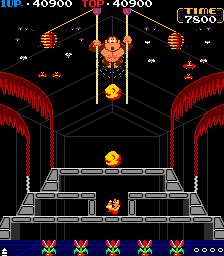 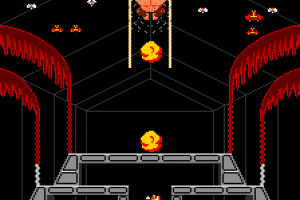 Blast Donkey Kong into the hornet's nest! 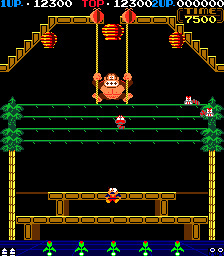 This time Donkey Kong has invaded your greenhouse and he's stirring up the insects. 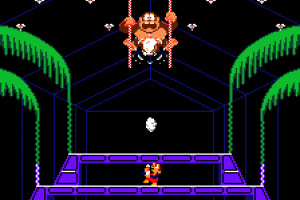 Grab your pesticide and blast Donkey Kong and the pests before they destroy your plants. 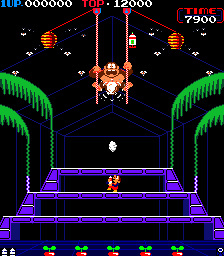 This marks the origin of Mr. Game and Watch's Down Aerial Attack. 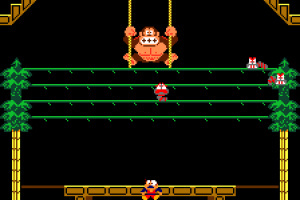 Wait, that was Donkey Kong Junior. 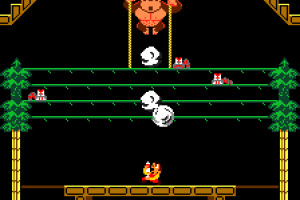 ''This'' marks Mr. Game and Watch's Attack.